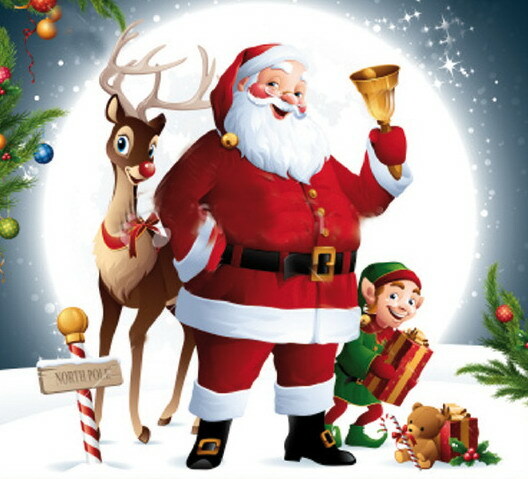 HO, HO HO, Merry Christmas! The traditional tournaments of the holiday season generally run through Christmas to New Year’s, so there was a bit of the calm before the storm last week. So I will have lots of games from the Nutcracker Match of Generations…but first, a few thoughts on the World Blitz and Rapid Championships, just underway in Saudi Arabia. The prize fund has been bumped up to 2 million dollars, but the choice of site has unsurprisingly led to controversy. Foremost is the Israeli question. As we’ve seen before from FIDE, there was never an admission that Israeli players would not be allowed to play, but every Israeli player who applied for a visa to Saudi Arabia was denied. Many of the top players are not in attendance, but it is unclear how many are boycotting, and how many just had scheduling conflicts. Two high profile boycotters include the defending Women’s Blitz and Rapid Champion Anna Muzychuk, who wore the hijab earlier this year in the Women’s World Championship in Iran, but bristled at the prospect of wearing a full body abaya in Saudi Arabia, and Hikaru Nakamura, who tweeted, “To organize a chess tournament in a country where basic human rights aren't valued is horrible.” I don’t think any other Americans are participating either. World Champion Magnus Carlsen is there, however. 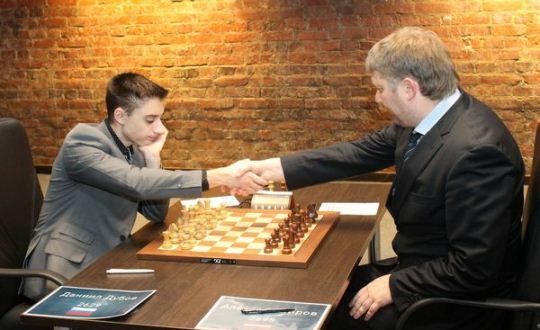 While many in the chess community would like Magnus to make a principled stand, he is well-known to be uncomfortable to inject politics into chess. Call it karma if you will, but Magnus is off to a slow start. 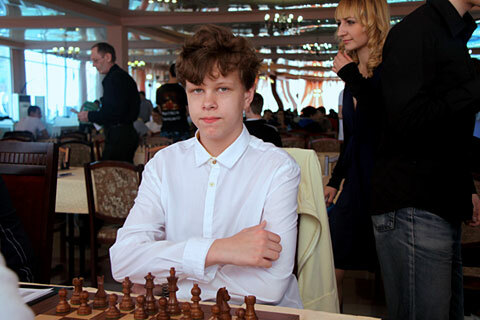 Lightning has struck a second time, with Carlsen losing in the opening frame of the Rapid tournament to Bu Xiangzhi, who knocked him out of the World Cup earlier this year. I’ll have more from Saudi Arabia next week. The Nutcracker Match of Generations matched older and younger teams in men’s and women’s divisions. 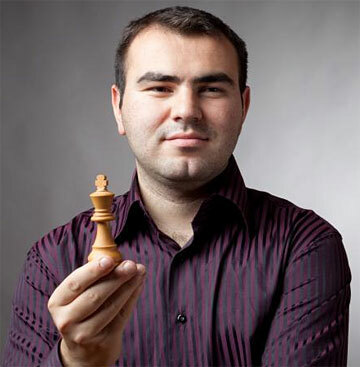 The Princes defeated the Kings 32.5-31.5, while the Queens vanquished the Princesses 33.5-30.5.
your web browser and/or your host do not support iframes as required to display the chessboard This time Mamedyarov was not successful as Artemiev had his number in both games. We will take a look at the first one, where Shakh overpressed and was felled by a vicious counterattack.